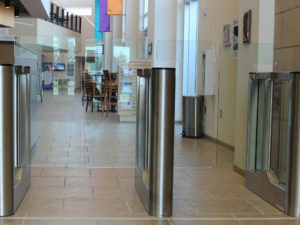 The OptiStile 220 has been a staple within Gunnebo’s product line since its inception. 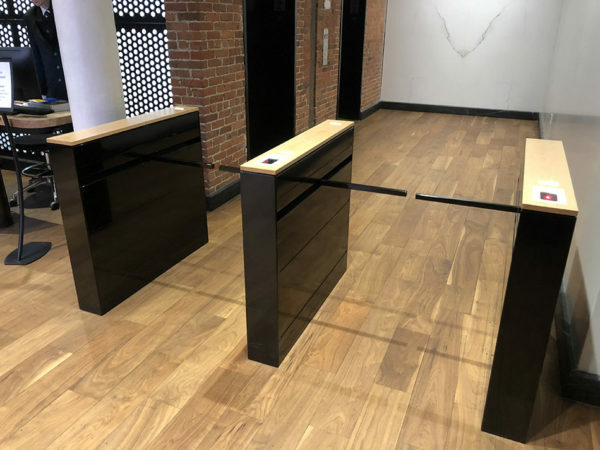 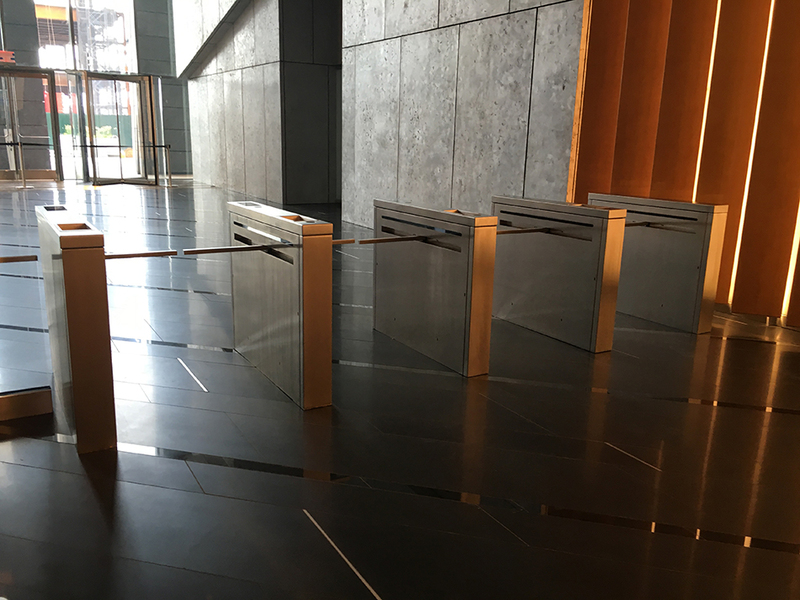 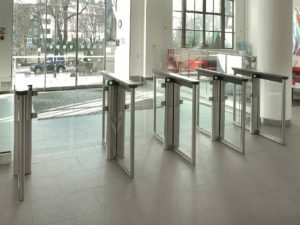 With proven results and reliability, the OptiStile 220 series of optical turnstiles with barrier arms is a welcomed choice in any environment. 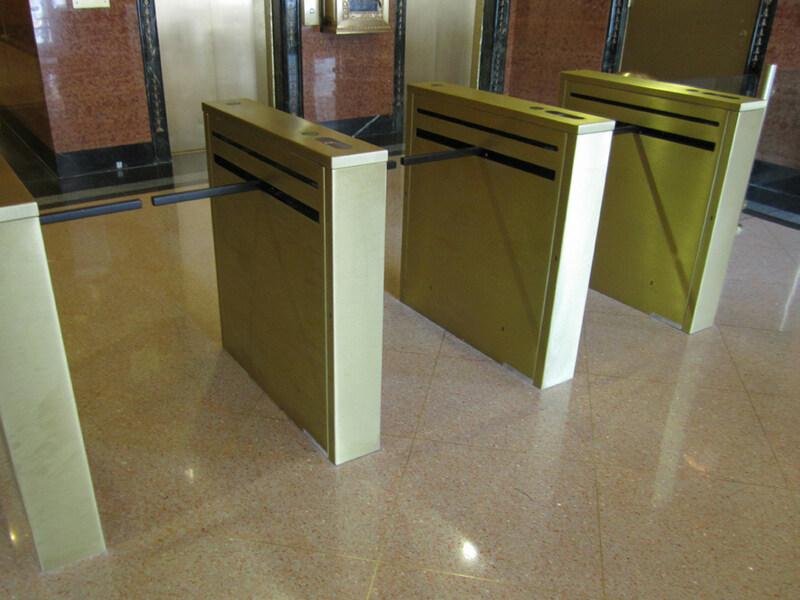 Available in either 42″, 48″, 60″, or 72″ long cabinets, the OptiStile 220 can be placed in tight spaces or extended lobbies where speed of throughput, security, and design are required. 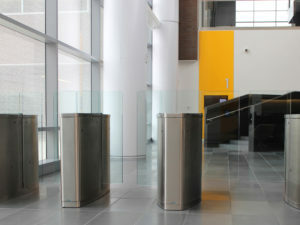 Durable, full-time barrier arms provide increased access control suitable to a variety of environments. 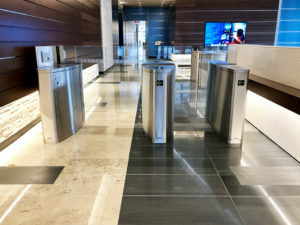 The combination of Gunnebo’s years of proven optical technology and active barrier arms increases control and throughput, optimizes flow management, and ensures overall security within the building environment. 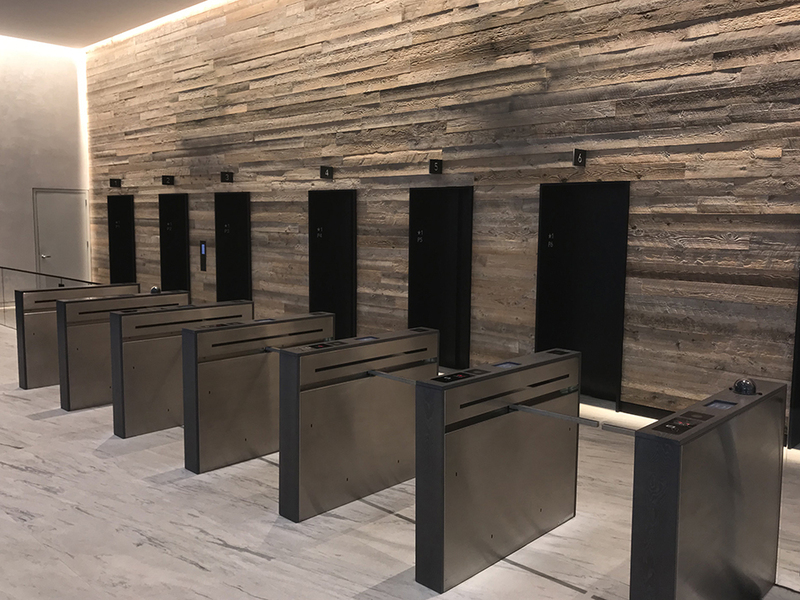 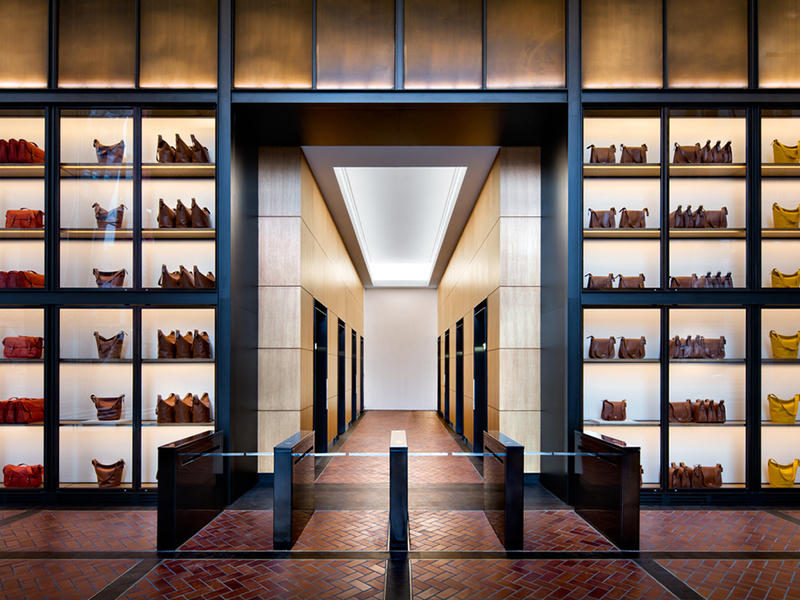 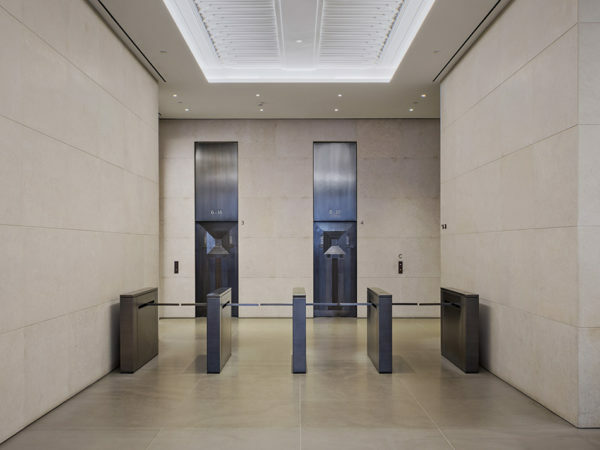 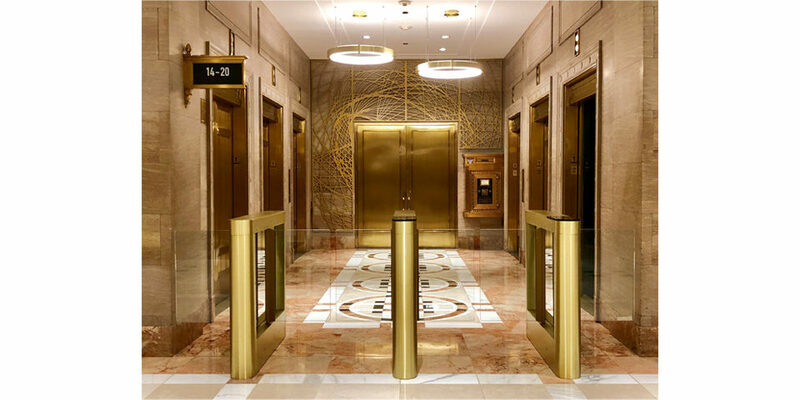 Custom options such as housing finishes and design, lid, and barrier arm options, along with access control reader integration (prox, biometric, visitor management, etc.) 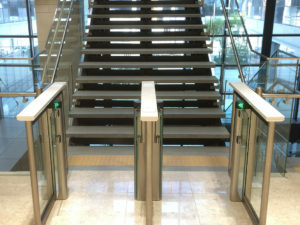 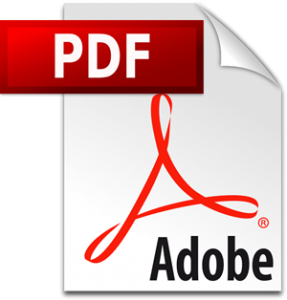 make this product a great solution where design and functionality are of utmost importance. 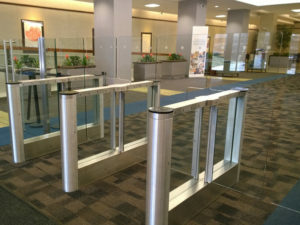 Designed and built in the USA, the OptiStile 220 can be installed as a single ADA compliant lane or in combination with multiple lanes placed in parallel. 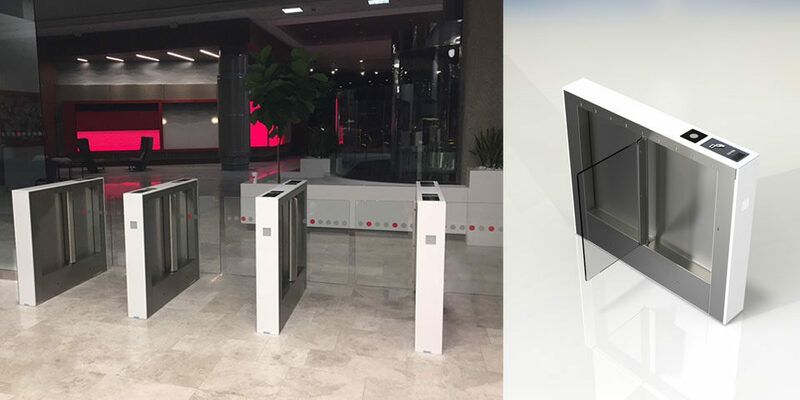 With the integration of Gunnebo HMI (Human Machine Interface) touchscreen or remote pushbutton desktop controller (DTC), the OptiStile 220 provides remote locations with everything needed to fully tailor, control, and optimize the optical turnstiles to their specific requirements.